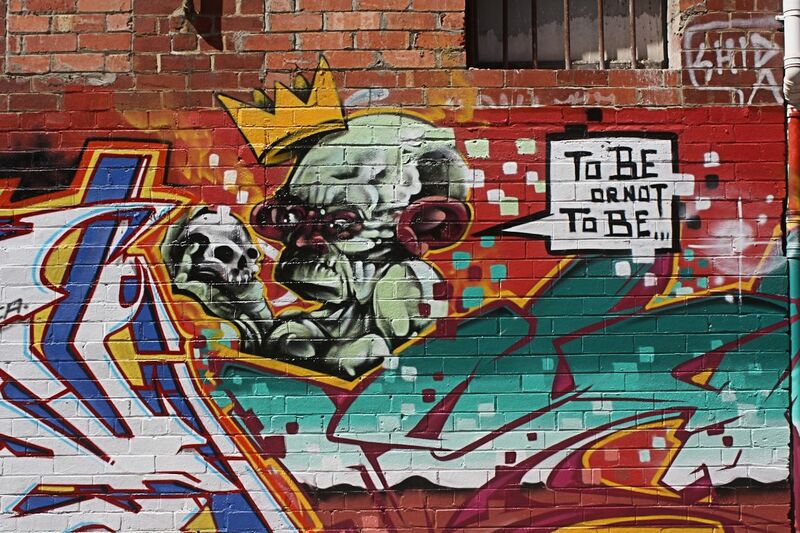 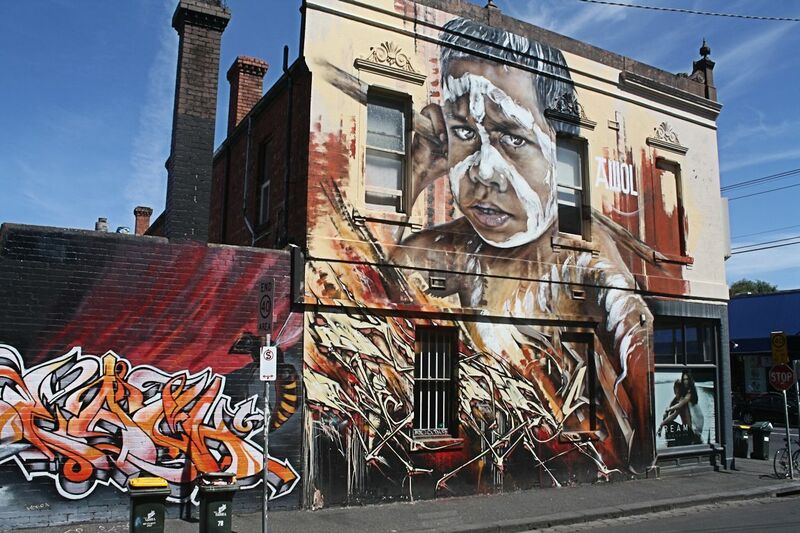 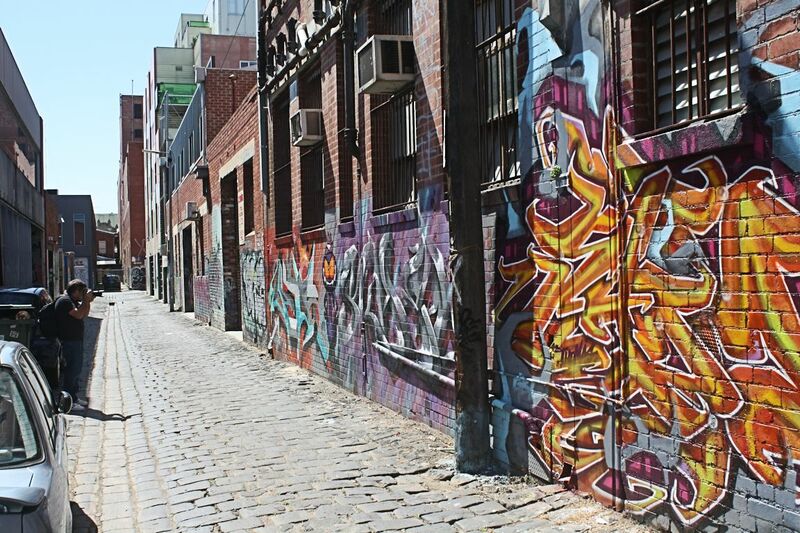 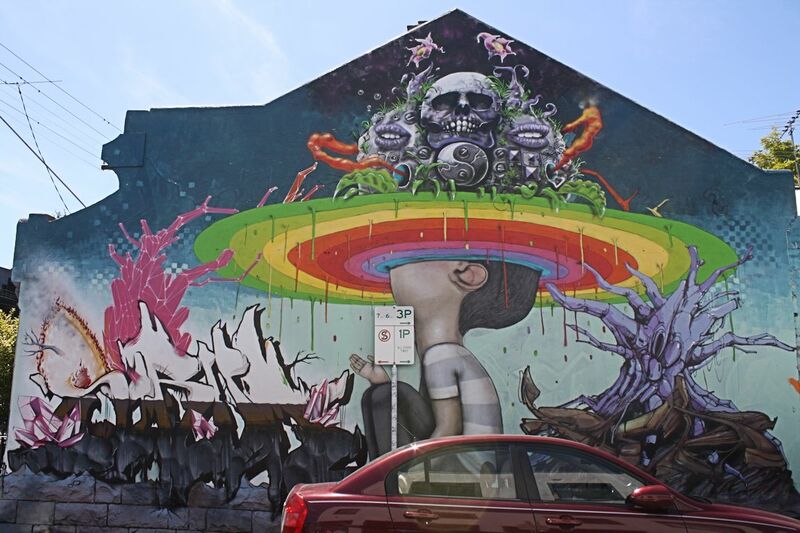 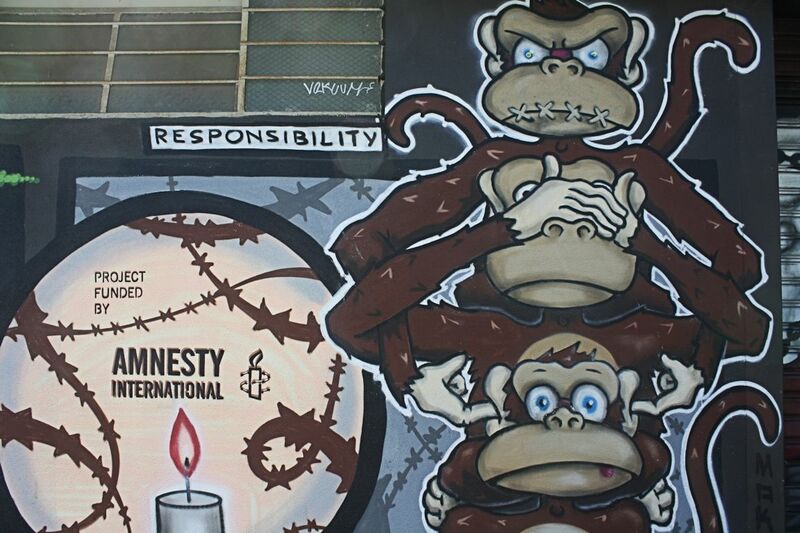 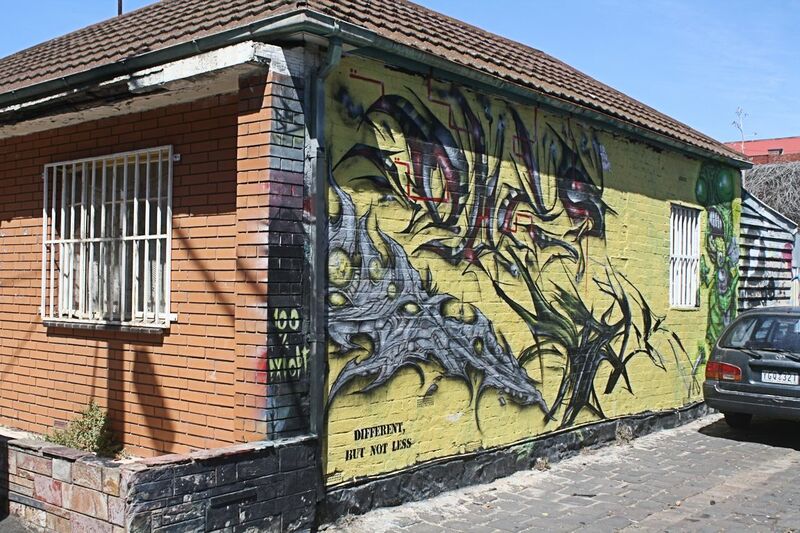 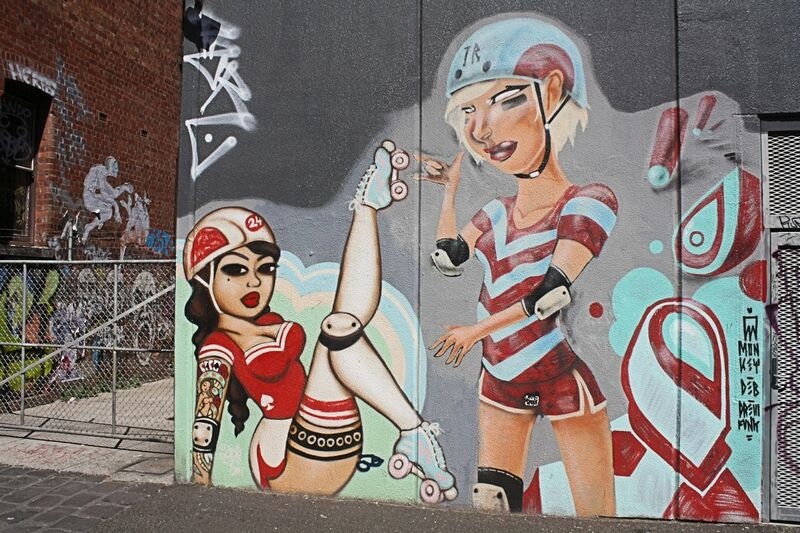 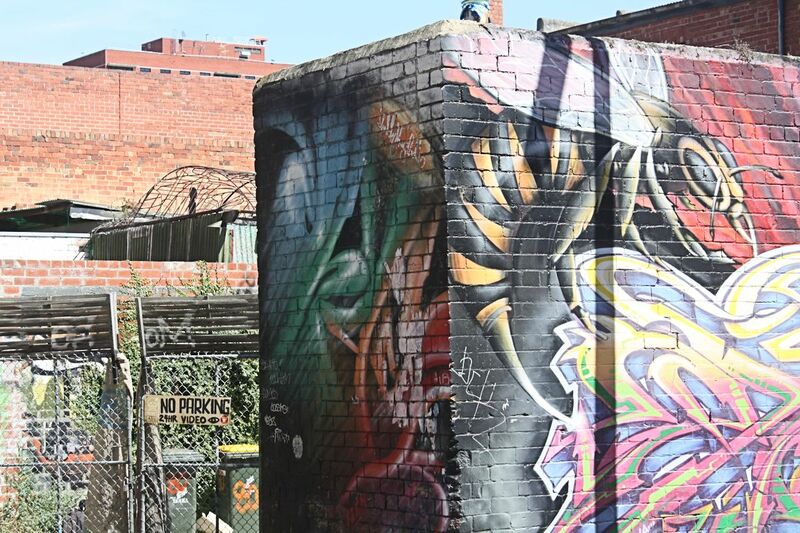 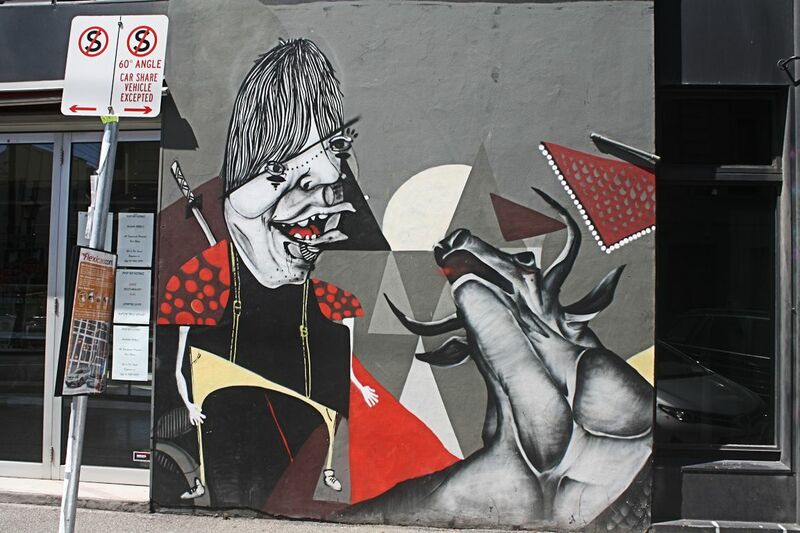 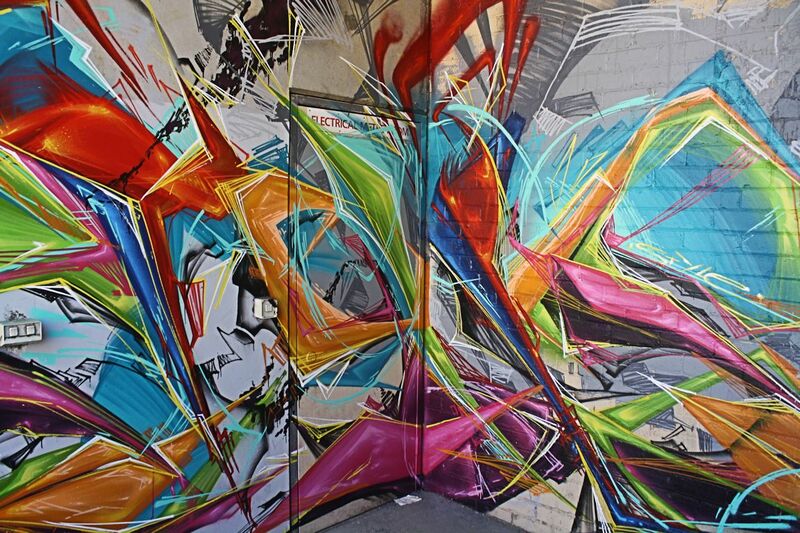 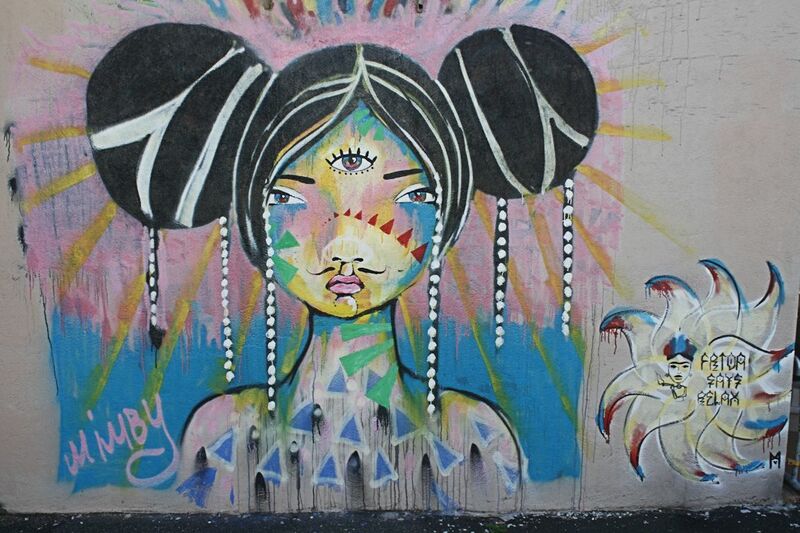 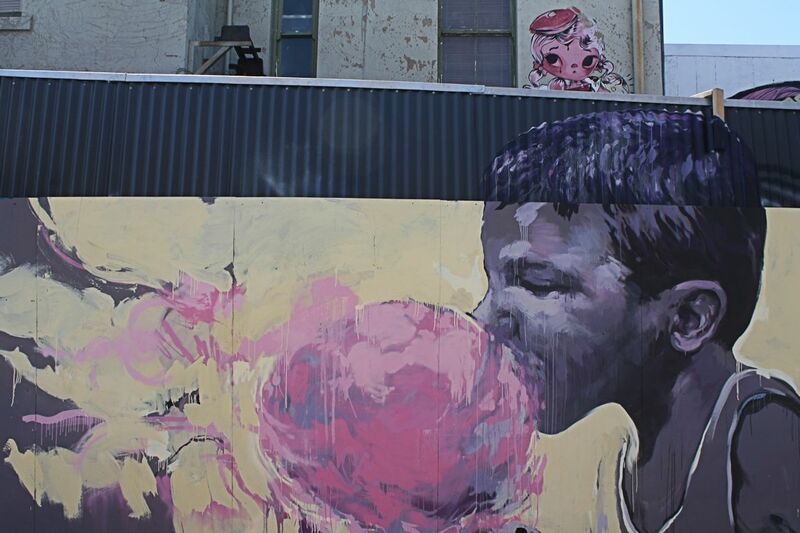 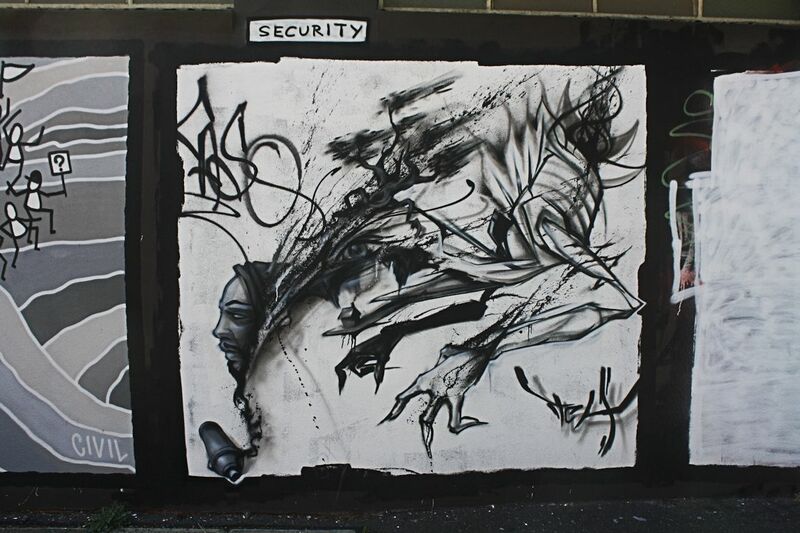 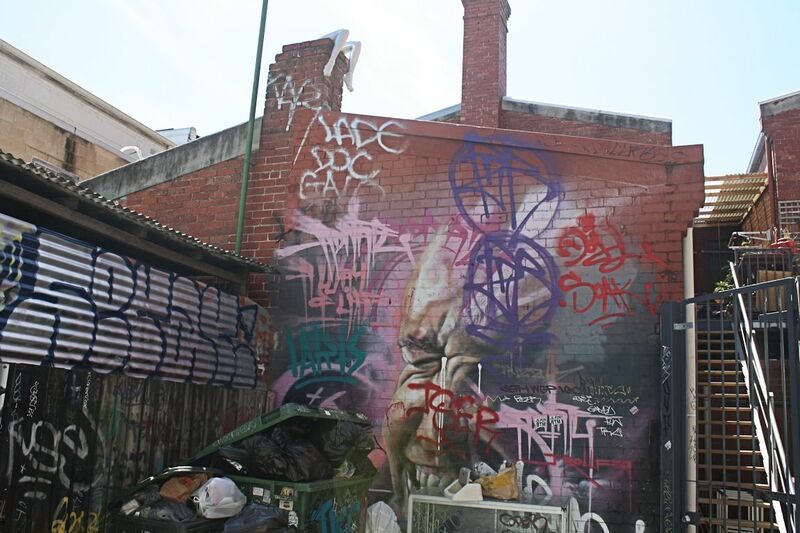 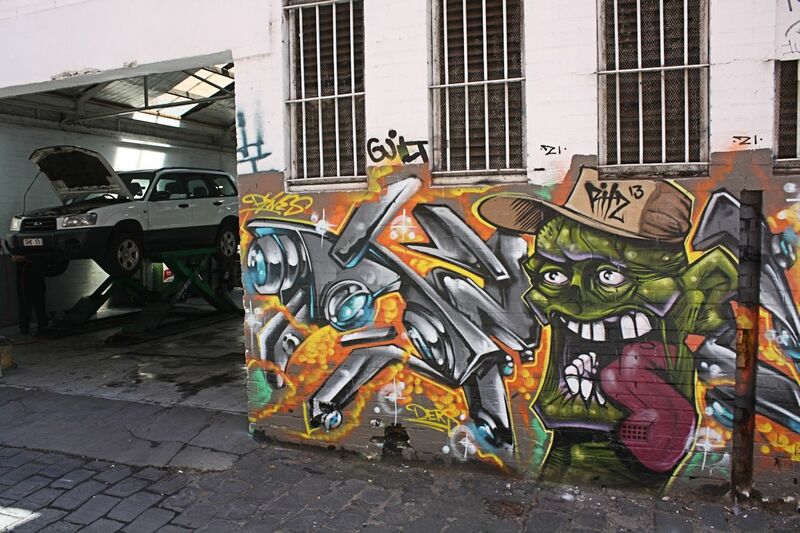 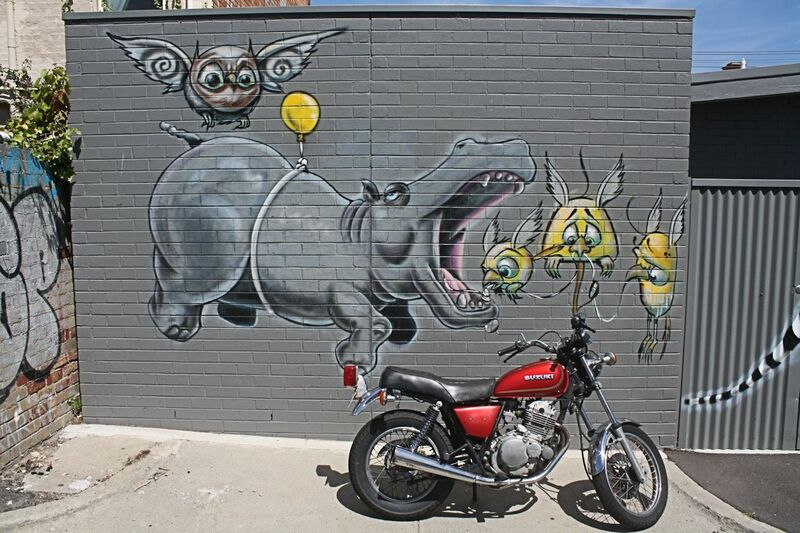 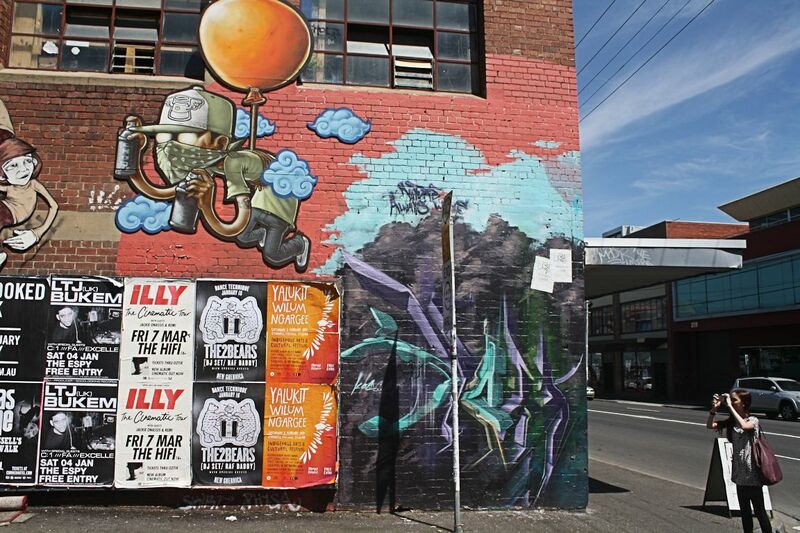 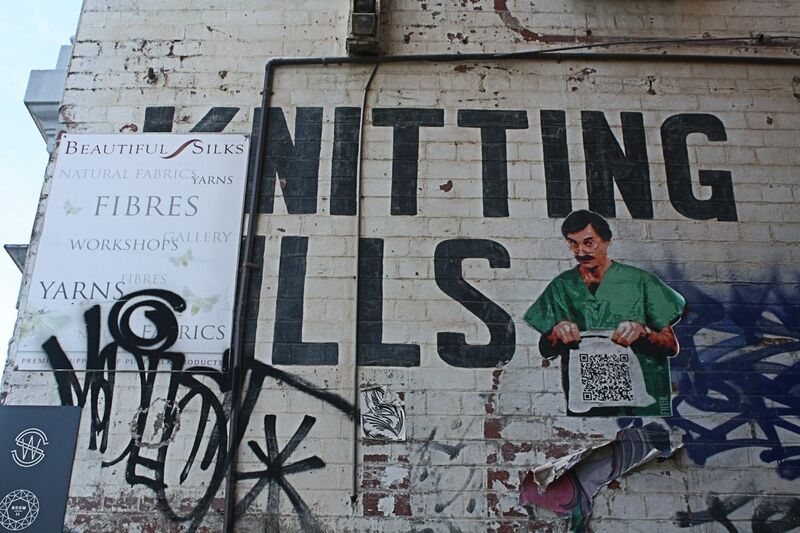 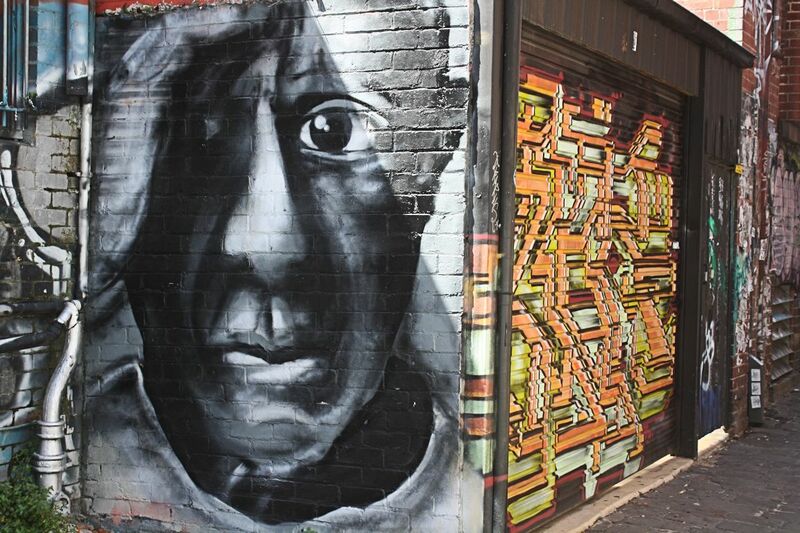 Having walked through Fitzroy now a number of times with the intent of capturing street art amongst other topics, it seems a fairly pointless exercise trying to catalogue all the epic pieces of street art in one article. 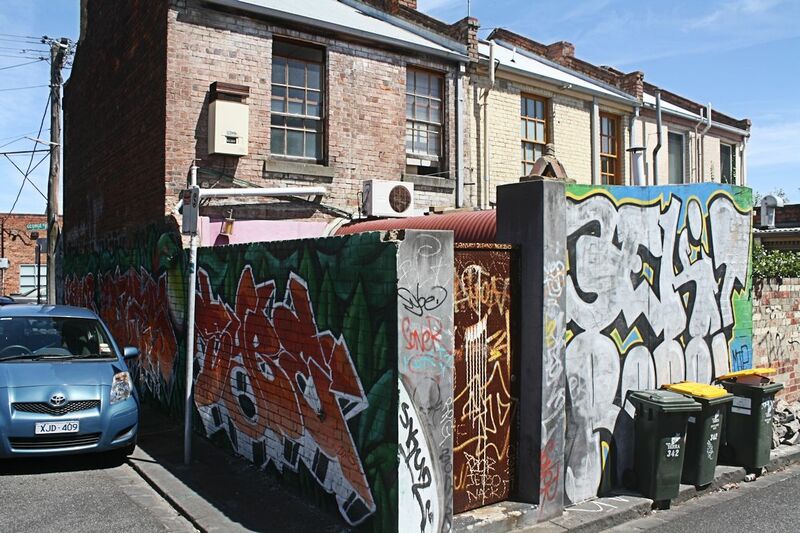 Therefore today's piece focuses on an area south of Johnston Street, essentially bound by Nicholson Street, Smith Street, Chapel/Victoria Street and of course Johnston Street - and bisected by Brunswick Street of course. 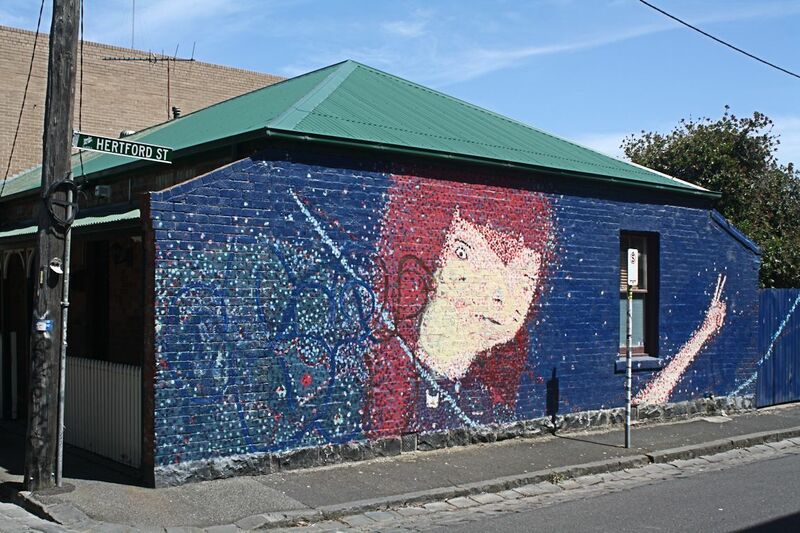 Council’s aim is to provide more opportunities for local artists to create works that can be displayed in public and for increased community access to public art and design. 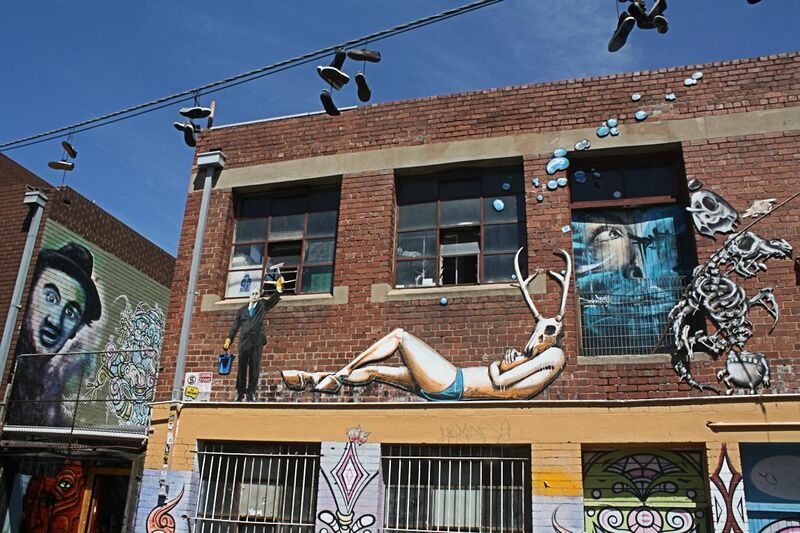 Most public art projects supported by Council in recent years have been delivered on an ad-hoc basis. 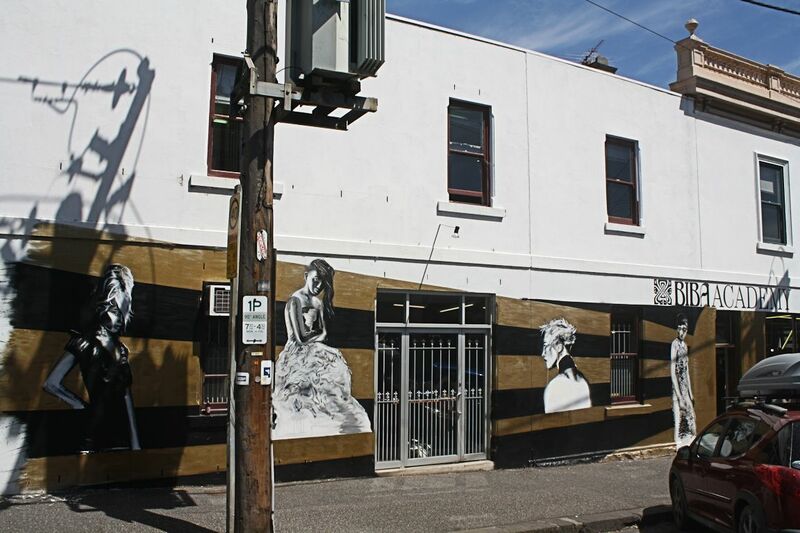 The aim of a Public Art Policy is to present a framework that can, among other things, recommend how public art projects are developed, funded and located. 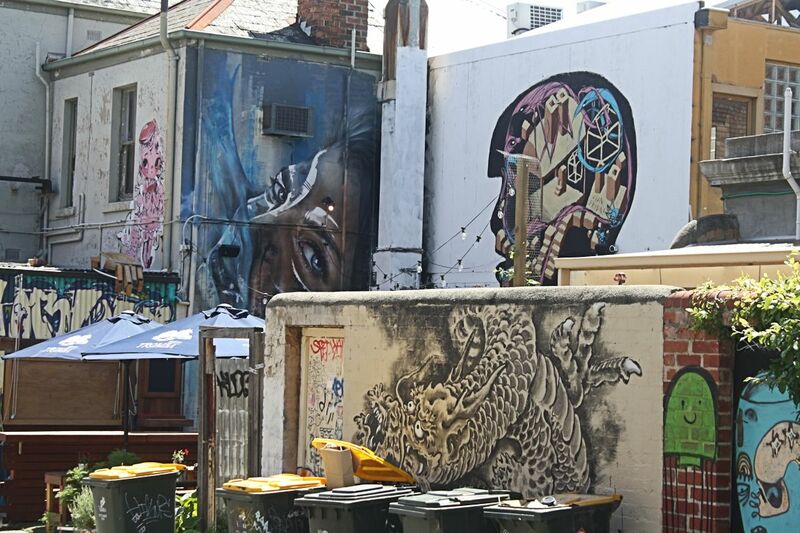 The policy could also provide the scope for art to be considered, identified and integrated into the earliest planning stages of Council’s civic works projects, allowing for the design and function to influence the art and vice versa. 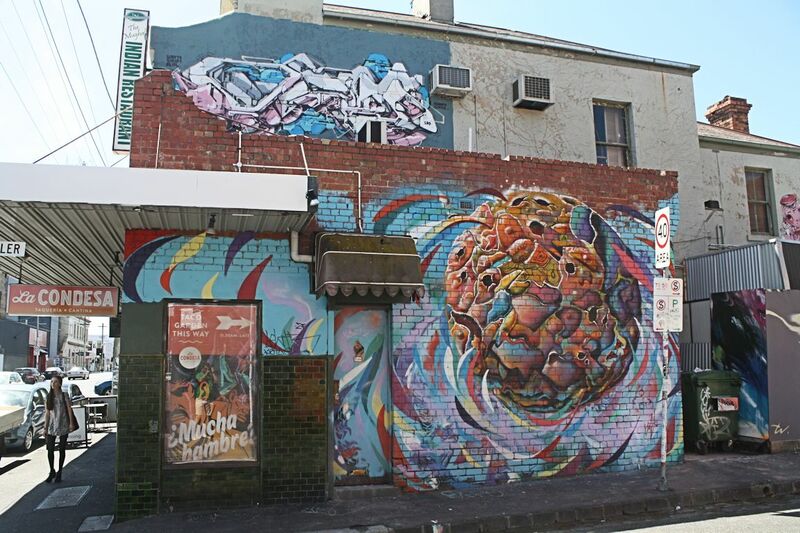 Chapel Street, Fitzroy is the point of origin for this article, itself a microcosm for select factors that make Fitzroy what it is - disparate cafes, heritage design and of course street art. 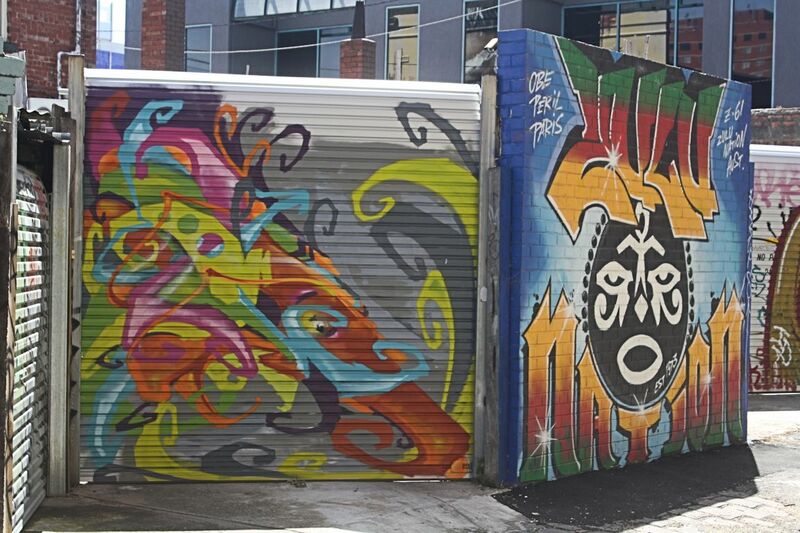 From Chapel Street it's a westerly journey toward Nicholson Street in this narrow corridor of artwork.